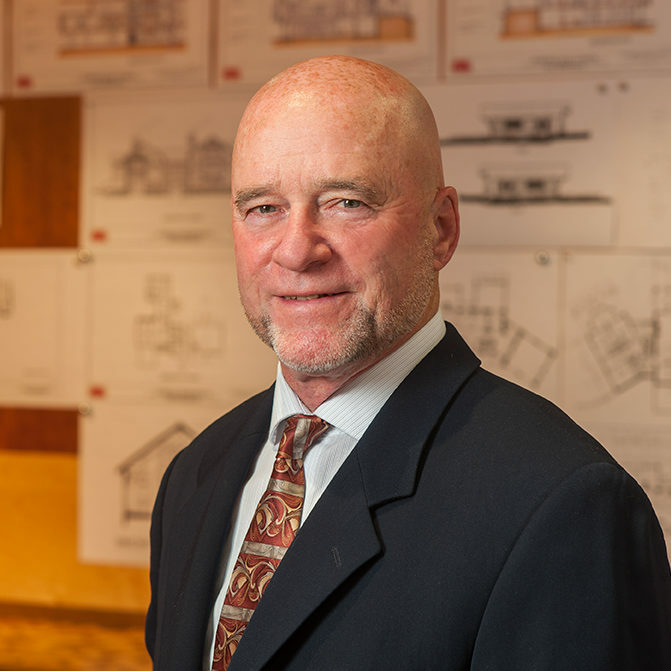 Carlton H. Holmes, AIA, LEED AP, is a founding partner of Holmes▪King▪Kallquist & Associates, Architects, LLP. He guides the firm’s work primarily in the field of residential design and unique development opportunities. Log and timber frame homes are of particular interest, but traditional frame construction is always in the mix. A specific area of expertise includes construction planning. Having been involved in construction management for over 40 years, many lessons have been learned in the field in both commercial and high-end residential work. HOW DOES HOLMES▪KING▪KALLQUIST EXECUTE OUR CLIENTS’ DESIGN GOALS SUCCESSFULLY?